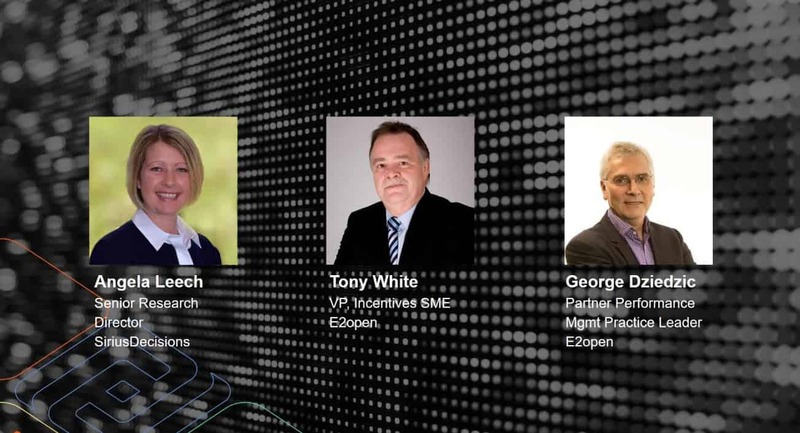 A New Era of Channel Management Webinar - E2open | Demand. Supply. Delivered. SiriusDecisions and E2open discuss how recent M&A activity in the channel management space has brought together 5 major brands – Zyme, Birch Worldwide, Entomo, CCI and Foster MacCallum – onto a unified technology platform.